Lounge on the beach in this oak wood chair made with spar varnished oak wood and stainless steel fittings. This chair is available in a variety of colors making it perfect to match for your hotel or resort colors. 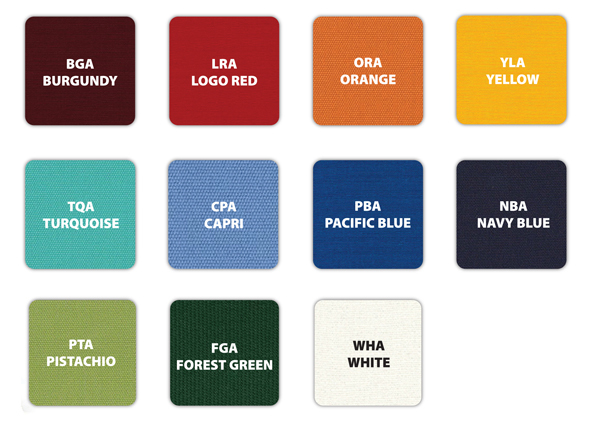 The arms are easy to adjust and the marine grade fabric is high quality made to withstand commercial use.